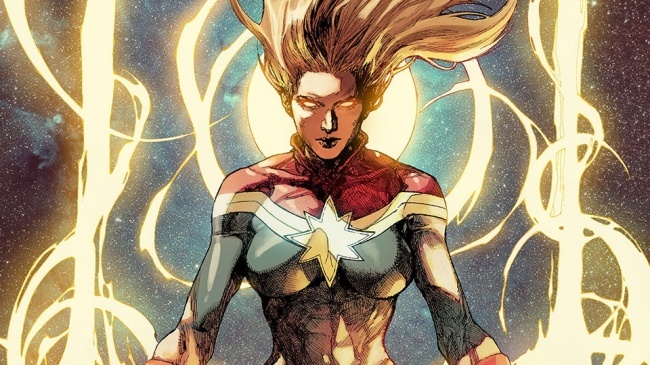 The Marvel Cinematic Universe has been in the news this week, and we round up the news here. 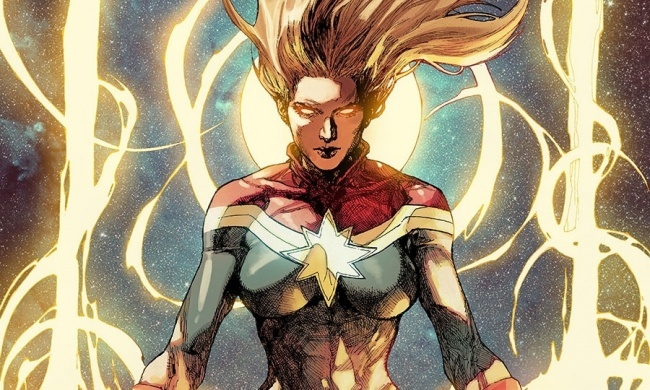 Marvel Studios has signed Anna Boden and Ryan Fleck as directors of Captain Marvel, which will star Brie Larson (see “Brie Larson as Captain Marvel?”), the studio announced. Meg LeFauve and Nicole Perlman wrote the script. The film is scheduled for release March 8, 2019. James Gunn has signed to continue his run and write and direct Guardians of the Galaxy 3, he wrote on Facebook. He teased the storyline, which takes place after the Avengers’ Infinity War. “It will conclude the story of this iteration of the Guardians of the Galaxy, and help catapult both old and new Marvel characters into the next ten years and beyond,” he said. Marvel Studios head Kevin Feige sat down with a few reporters this week, as reported by Hollywood Reporter, revealing more about Marvel’s deal with Sony on Spider-Man movies. Spider-Man will appear in Avengers 4 in addition to Avengers: Infinity War, but Spider-Man Homecoming and the two Avengers films are the only films in Marvel’s current deal with Sony, which does not include Sony’s Venom and Silver Sable/Black Cat films. Marvel is using cause marketing to power a promotional event for Guardians of the Galaxy Vol. 2. YouTube star Dominic “D-trix” Sandoval created a dance move inspired by Groot and his new dancing toy line, and created a video on the streets of Los Angeles. For each time someone likes or shares the D-trix video, or posts a video of their own under the promotion hashtag (#GrootDanceBomb), the Disney Conservation Fund will donate $1 to Nature Conservancy, which will plant a tree for the $1 donation. The donation has a minimum of $50,000 and a maximum of $250,000, according to the announcement.